Costume of Sharon Pogue in this amazing movie was really spectacular and stunning. 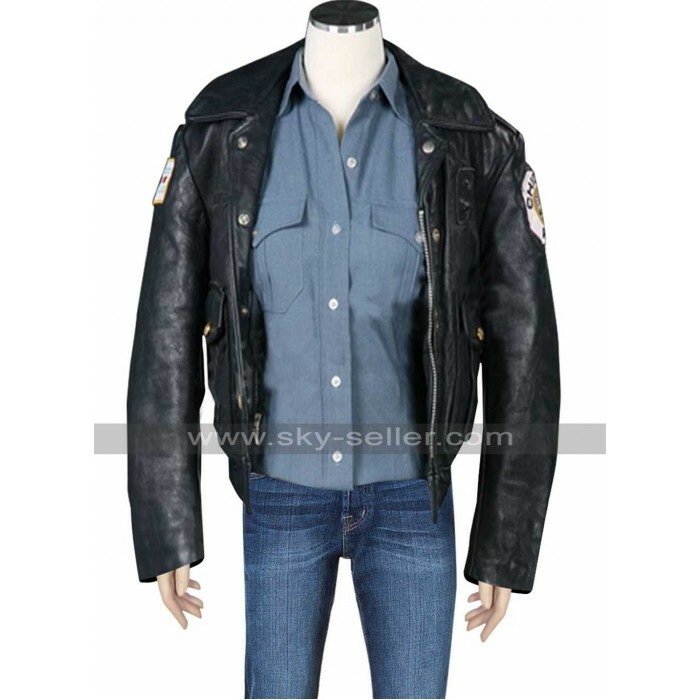 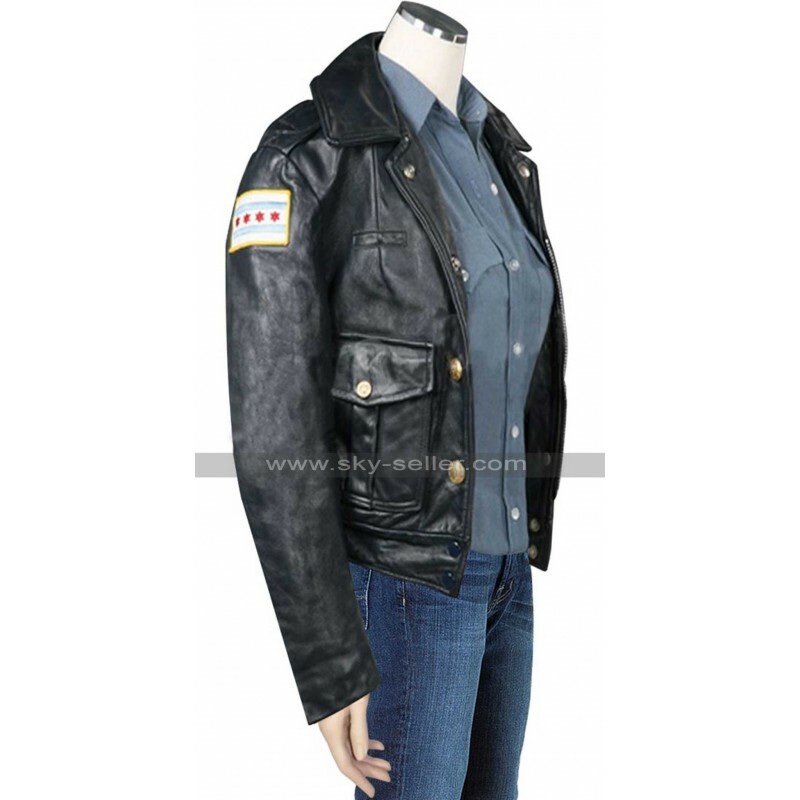 Most important part of the costume was the police jacket which she was wearing in the film. 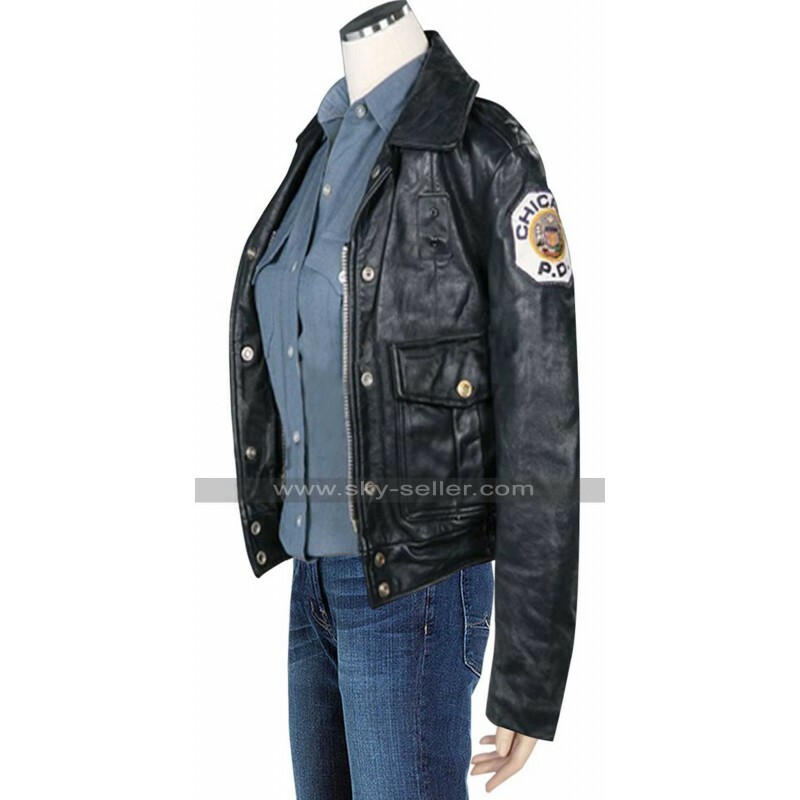 This Angel Eyes jacket gives you the stout look of police officer with its elegant and sophisticated appearance. 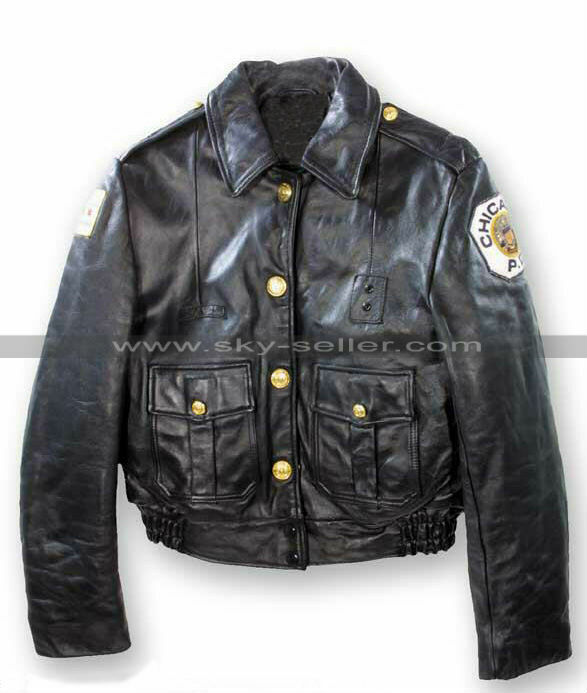 Good quality leather is used to make it durable. 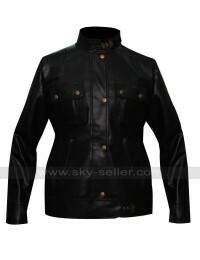 Black color is always durable and it is pure black. 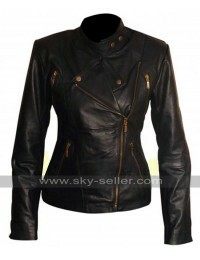 It is short style jacket having the front button for closure with shirt design collar. 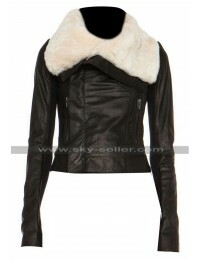 Two large pockets with flaps are located on the chest. 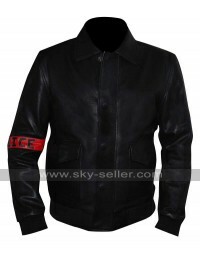 Shoulder epaulets along with badge holder add to its potent look of women or men.